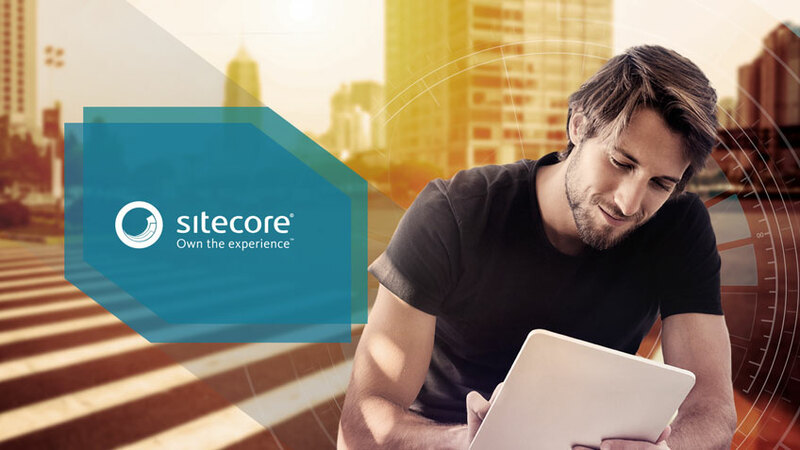 Xpand IT, a global company specialised in Enterprise Mobility, Big Data, Business Intelligence and Enterprise Middleware, has officially announced its partnership with Sitecore, a leading company in Gartner Magic Quadrant for Web Content Management in the past seven years. To achieve the partner status, Xpand IT created a specialised team and defined a set of initiatives that aim to promote this technology in the Portuguese market. Following the same strategy used with other Partners / Technologies, Xpand IT is going to develop a set of local reference projects that, due to its importance will gain global visibility, expanding the expertise and know-how of Xpand IT to other markets. Take a look at what we can do for your company here.